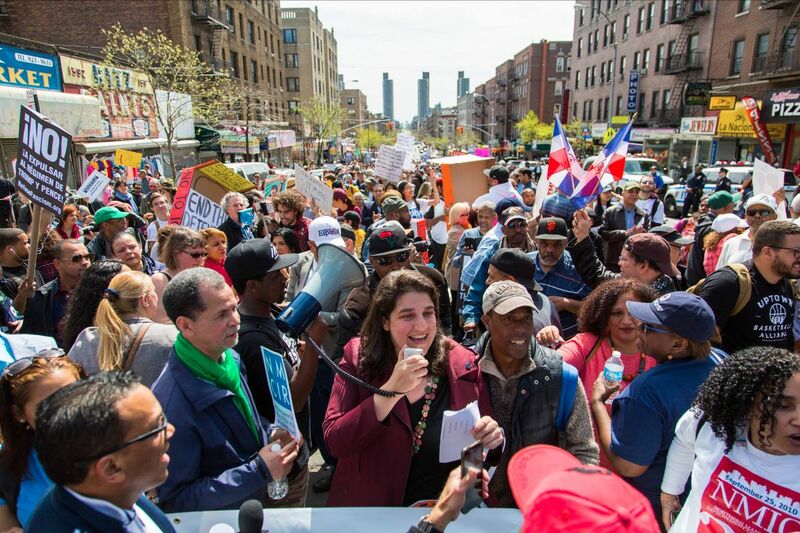 While aggressive immigration enforcement has been making headlines for the last two years, New York’s immigrant service providers have been tackling the problem for far longer. Fernandez and NMCIR point to the Illegal Immigration Reform and Immigrant Responsibility Act of 1996 as the beginning of mass deportations of long-time documented and undocumented immigrants. But the problem has now reached a fever pitch with the belligerent and anti-immigrant tone currently coming from Washington. The Consortium for Worker Education has prioritized funding for immigrant defense services in recent years and sought out established community organizations as partners. Organizations like NMCIR know the particular problems that residents of their neighborhoods are facing, and the hidden dangers that come with cookie-cutter solutions. Many of the Uptown residents that NMCIR serves are Dominican Americans who immigrated starting in the 1980s, primarily with Green Cards that granted them legal permanent residency. As their children came of age in the 1990s, their neighborhoods were targeted in the War on Drugs. When immigrants in this situation get bad legal advice, it can put them at risk of deportation. 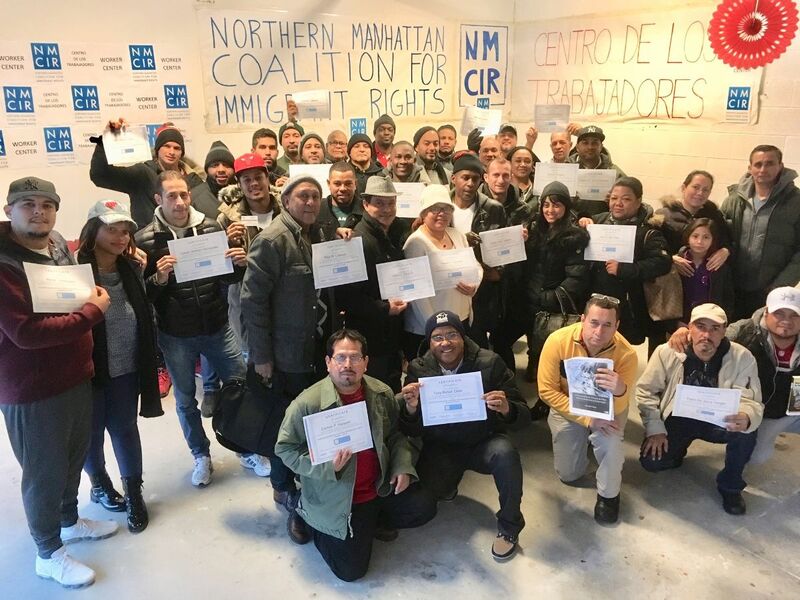 So NMCIR has been providing direct legal services to community members, and partnering with CWE to provide Know Your Rights workshops in Northern Manhattan. Meanwhile, NMCIR launched a new worker center in late 2017 that is providing training and dispatching services for Uptown’s day laborers. The safety training program has had a wait list ever since it opened, due to high demand. Those who come for these workforce services are then connected to NMCIR’s legal services, advocacy, and English language programs. Governor Cuomo recently nominated Angela Fernandez to the position of Commissioner of the Division of Human Rights for New York State. Alba Villa will be the organization’s next executive director and plans to grow NMCIR’s capacity.